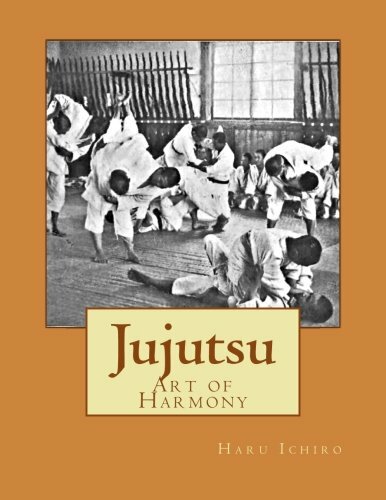 Jujutsu: Art of Harmony explores the origins, history, derivatives, influence and techniques of Japanese Jujutsu. Brazilian Jiu-Jitsu is also covered in-depth in this edition. Serves as a great reference guide.